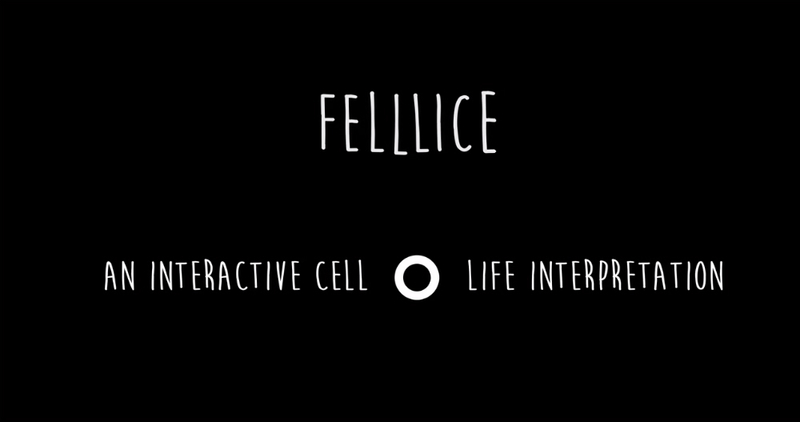 A new game from one of my favorite publishers hit Google Play this morning, titled Felllice. In the game, you play as a small cell, who must eat other cells to get bigger, while not being destroyed by larger cells. The look of the game is quite plain, consisting of just white circles on a black background or vice versa. You move your cell to consume cells of smaller proportion, then simply move your wait up the food chain. Different cells react differently to you, which mixes up the gameplay very well. The game is priced at $2.27 currently on Google Play, while featuring no IAPs.